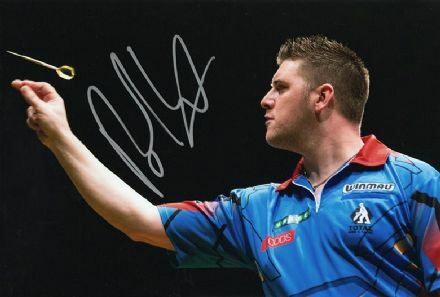 Daryl Gurney, PDC darts player, signed 12x8 inch photo. 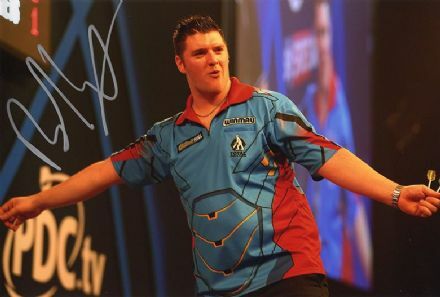 Daryl Gurney, PDC darts, signed 12x8 inch photo. 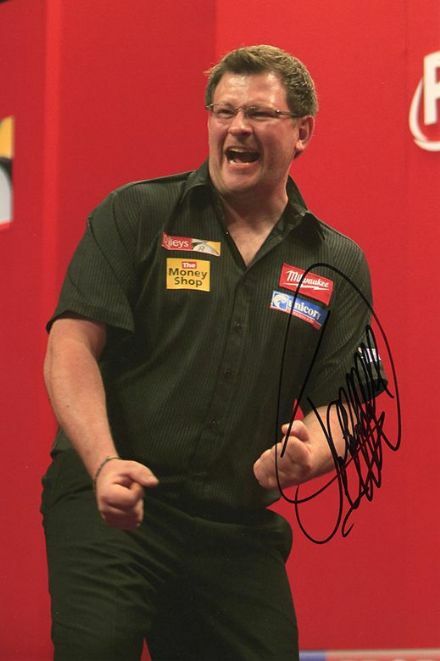 James Wade, PDC darts player, signed 12x8 inch photo. 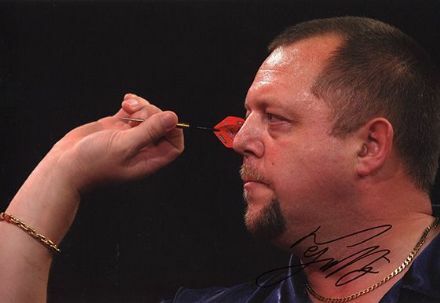 Michael Smith, PDC darts player, signed 12x8 inch photo. 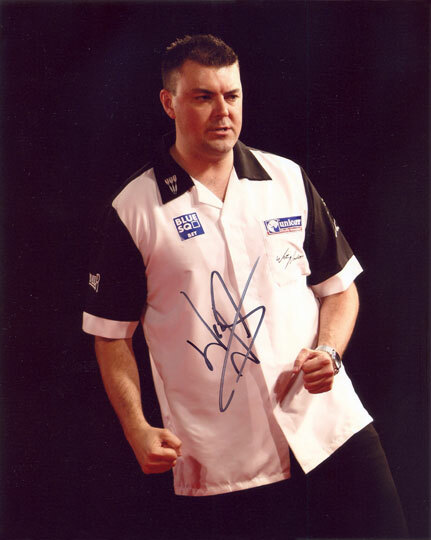 Michael Smith, PDC darts, signed 12x8 inch photo. 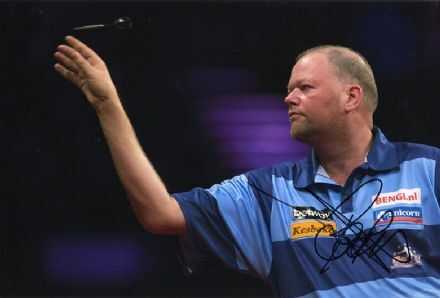 Raymond van Barneveld, PDC darts, signed 12x8 inch photo. 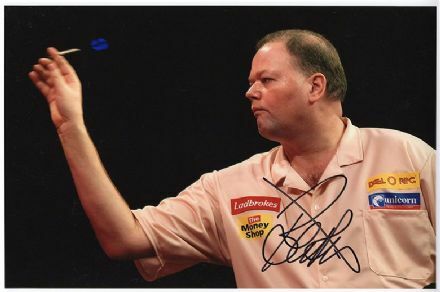 Raymond van Barneveld, signed 12x8 inch photo. 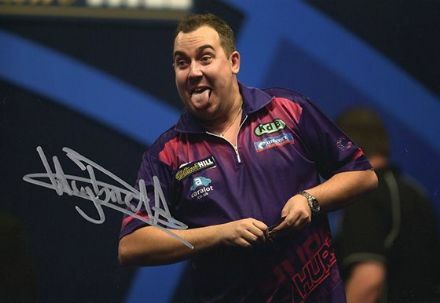 Rob Cross, PDC darts player, signed 12x8 inch photo. Rob Cross, PDC World Champion 2018, signed 12x8 inch photo. Wez Newton, signed 10x8 inch photo.